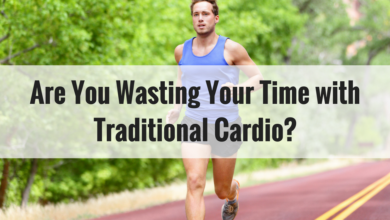 We all want to get the most out of our workouts. We put in the time and effort exercising and we expect to see results. 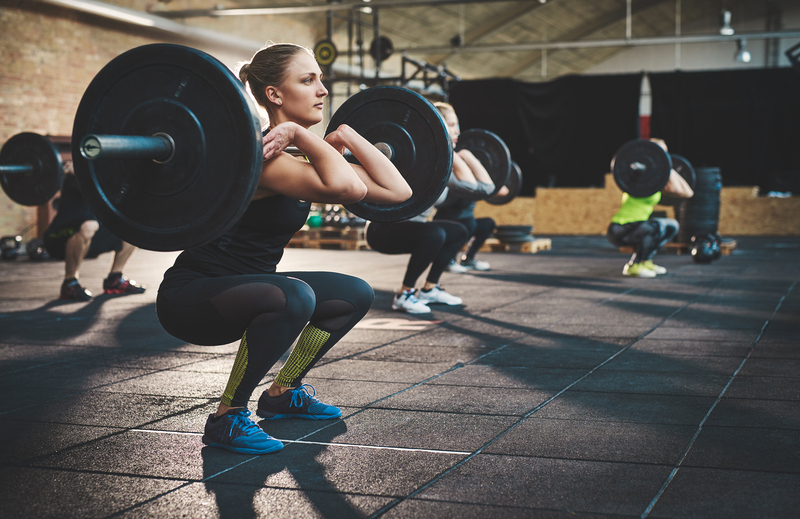 The problem is that we are so focused on the act of working out that we overlook certain seemingly simple things we do post-workout that can ultimately hinder our progress. Here are three things in particular that many people neglect (likely without even realizing it) post-workout, and what you can do to fix them. I’ve said this in many of my other articles, but I’ll say it again. If you want to lose weight, build muscle, or improve your physical fitness, you need to make post-workout nutrition a priority. Firstly, exercise breaks down muscle tissue. Your body needs protein in order to stimulate muscle protein synthesis (muscle rebuilding/growth). 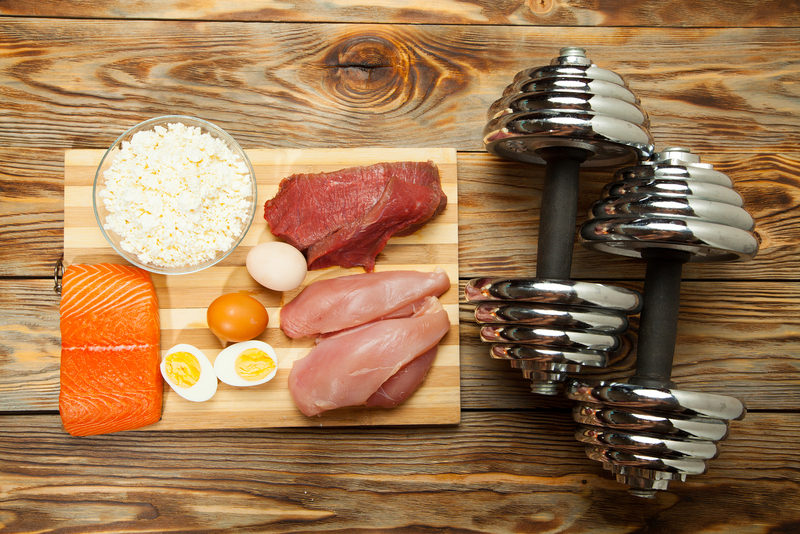 If you don’t eat enough protein after you exercise, your muscles won’t be able to repair or grow. This can result in muscle catabolism (muscle loss). Neglecting protein can also cause muscle soreness. Secondly, exercise uses up glycogen, sugar stored in your muscles for energy. Carbohydrates* are the quickest, most efficient means of replenishing muscle glycogen. Research shows that low glycogen impairs a person’s ability to train hard or possibly even finish a workout. *Carbohydrate intake is more important if you’re either doing endurance training (like biking, running, swimming) or exercising multiple times a day. You can technically get away without consuming carbohydrates or eating a low-carb diet, but it ultimately depends on the individual and their specific goals. I understand that many of us have busy lives and time can be of the essence. But, if you’re taking the time to work out, you really need to take the time to make sure you’re ingesting the proper amount of protein and carbs within 30-60 minutes after you work out. This period of time is called the anabolic window of opportunity, and it’s considered to be the best time to maximize muscle growth and speed up recovery, especially for those training intensely and consistently. I’ve found it effective to get at least 10-20% of your daily protein intake (.75g of protein per pound of bodyweight) during the peri-workout window (before, during, and after you exercise). For a 150 pound individual, that’s around 15-30g of protein. Additionally, data indicate that 20g of protein post-workout results in maximum muscle protein synthesis. In terms of carbs, I usually recommend a ratio of 2:1 carbs to protein. So if you’re aiming for 30g of protein, you’ll want to take 60g of easily digestible carbohydrates. Additionally, Complete Essentials, our all-in-one performance powder, contains the proper amount of carbs and free-form amino acids (the building blocks of protein) to provide you with the necessary nutrients your body needs for optimal fitness results. Related: Check out this article on pre-workout “fast” food options. 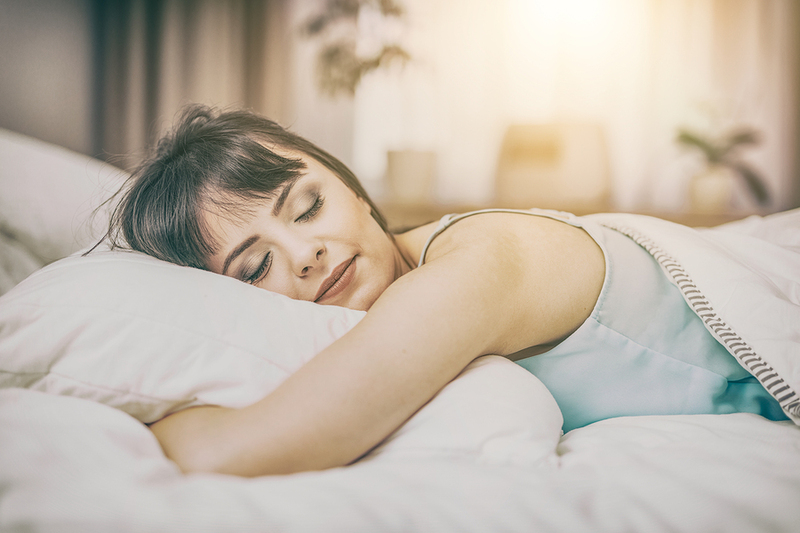 Getting adequate sleep isn’t just important for energy; it’s also one of the most effective ways to lose weight, heal sore muscles, and improve strength. According to the National Sleep Foundation, the average adult requires 7-9 hours of sleep. However, most of us don’t get anywhere near that amount on a consistent basis. The big issue with sleep is that training is only as good as your recovery, and if you’re sleep-deprived (like many of us are) you’re not going to see progresses easily. The reason for this relates to human growth hormone (HGH). HGH plays a key role in muscle growth and recovery because it speeds up the absorption of amino acids (from protein) in your muscles, resulting in increased MPS. Studies show that HGH is also important for fat loss and skeletal growth. HGH rises during sleep, which means that not sleeping enough can result in decreased muscle mass, slower muscle recovery, and weight gain. I understand that getting adequate sleep is easier said than done. As a father of three and small business owner, I’ve experienced my fair share of sleep deprivation. Whether you’re a parent, you work long hours, or you just have trouble sleeping, here are some tips that can help you get optimal shuteye. 1. Aim to go to bed around 10 pm and sleep for a minimum of eight hours. HGH peaks between 10 pm and 2 am. Therefore, going to bed at 10 will set your body up for optimal fitness and weight loss gains. 2. Minimize exposure to bright lights and electromagnetic stressors (TV, cell phone, computer) two hours before bed. 3. Sleep in a totally dark room without an alarm clock close to the bed. 4. Avoid consuming artificial stimulants after lunch, as it may affect your ability to relax at night. 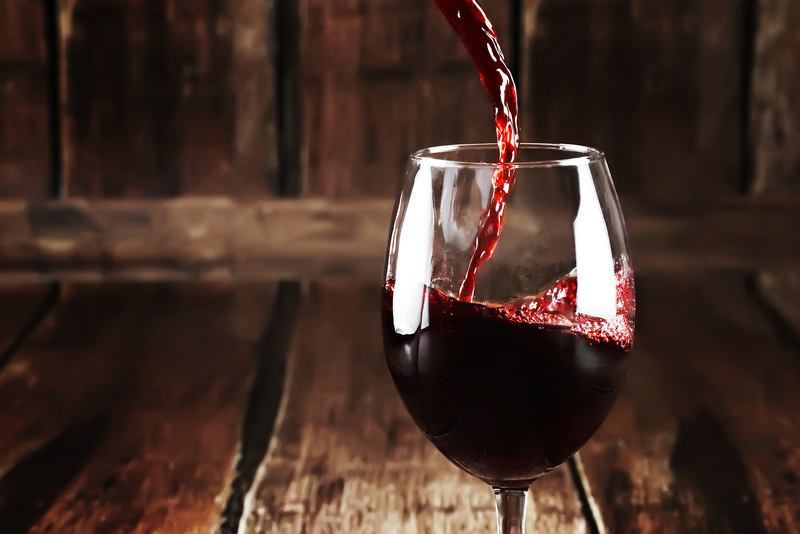 While there are some health benefits to moderate alcohol consumption (better cholesterol, better blood pressure, and lower risk of diabetes), drinking alcohol post-workout can hurt muscle gains and recovery. One study out of the University of North Texas found that drinking decreases activation of mTORC1. 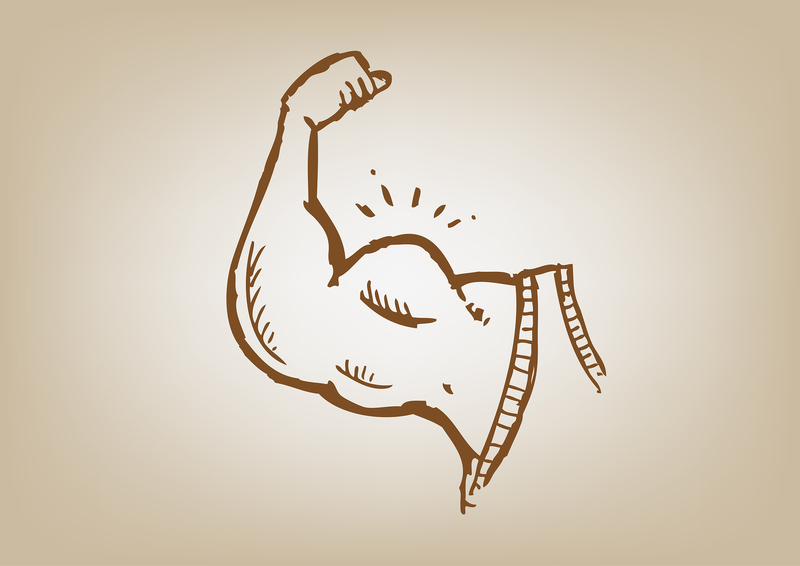 This chemical pathway plays a pivotal role in regulating muscle protein synthesis. Similarly, an Australian study found that athletes who drank heavily (six strong alcoholic drinks in three hours) after an intense training session experienced a 37% decrease in muscle protein synthesis. Additionally, alcohol is high in calories, lacks nutritional value, and can dehydrate you. Stick to non-alcoholic drinks after you exercise, like water, a post-workout recovery drink, tart cherry juice, or iced coffee/tea. If you have to hit the bar, make sure to drink plenty of water and keep the alcohol to a minimum. 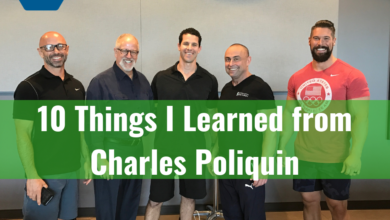 Making gains, losing weight, or improving optimal fitness takes time and effort. However, if you’re not eating enough food (specifically protein) post-workout, you’re skimping on sleep, or your reaching for some alcohol following a workout, you won’t see the results you want. Being cognizant of these mistakes is half the battle. The other half is making simple changes to fix these mistakes. Maybe it’s going to bed an hour earlier, adding a post-workout recovery drink to your meal plan, or simply drinking less alcohol. Even small changes can make a big difference when it comes to reaching your fitness or weight loss goals. 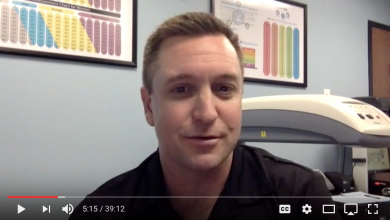 How to do Metabolic Testing & Body Composition Analysis – Dan Dodd, PhD.